How to make mustard dressings? 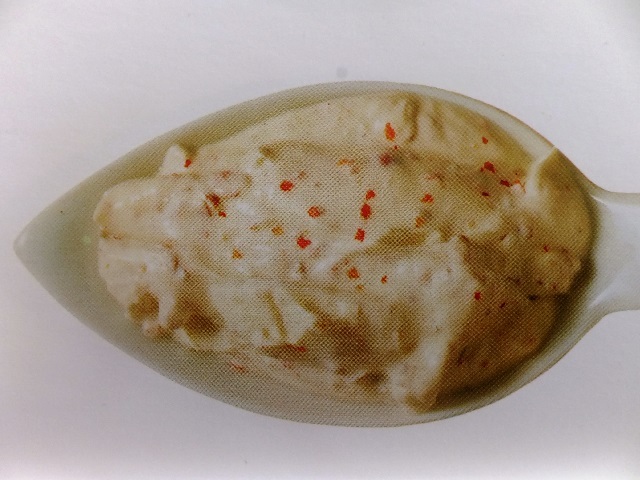 Mustard dressings recipes and ingredient shared on our page. Separate the egg yolks from the whites. 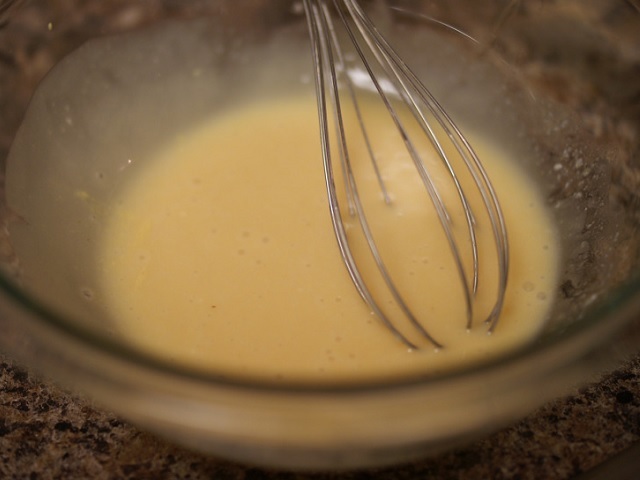 Whip the egg yolks together with the mustard. Add the lemon juice. 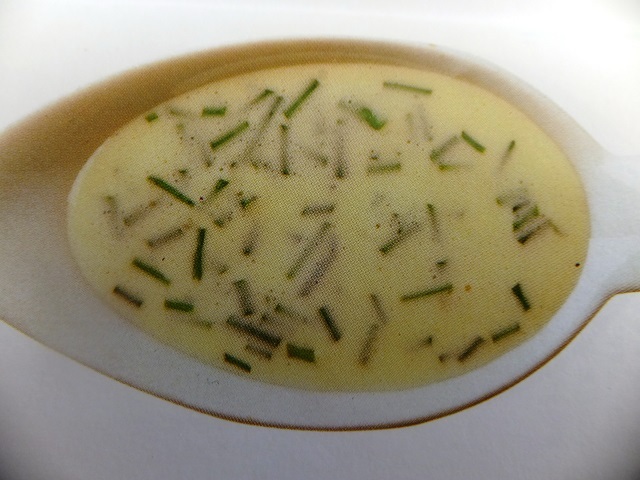 Add salt and pepper to taste, then add the cream and the chopped chives. Chop up the egg whites and sprinkle them on top of the dressing. Pour the dressing over your favourite salad.